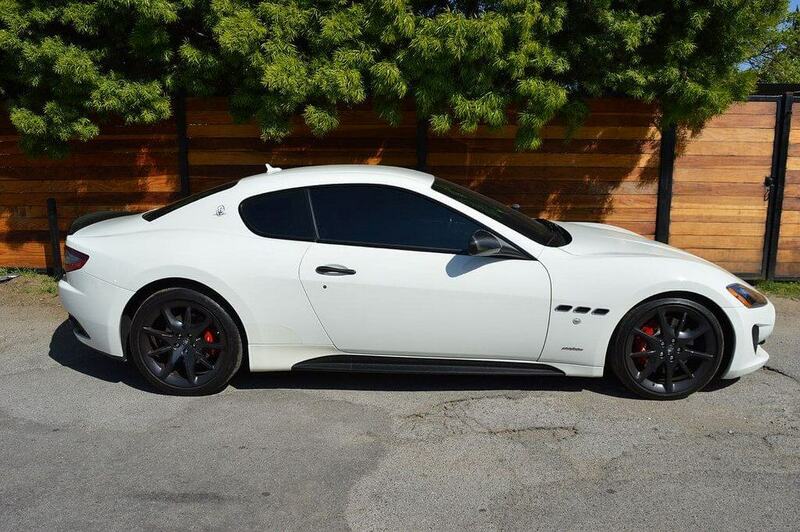 The White Maserati GT is a world of beautifully resolved contradictions in the palms of your hands. 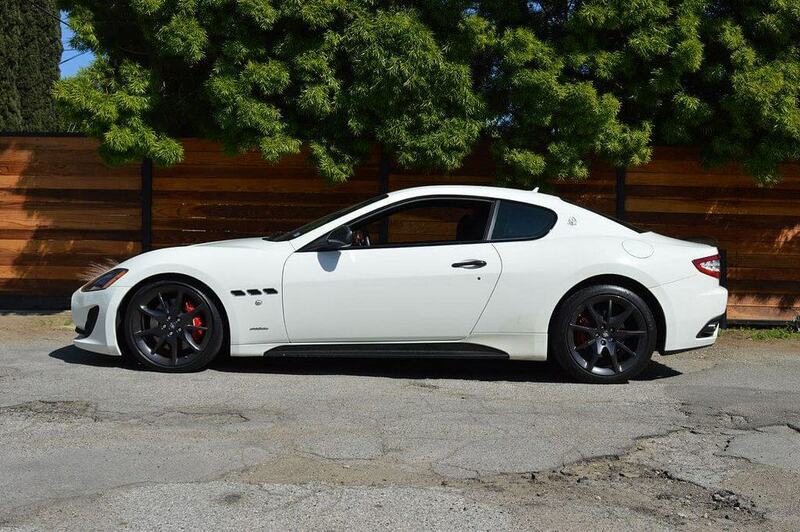 Uniquely, GranTurismo is at the heart of every single Maserati .The original concept was enticingly simple. 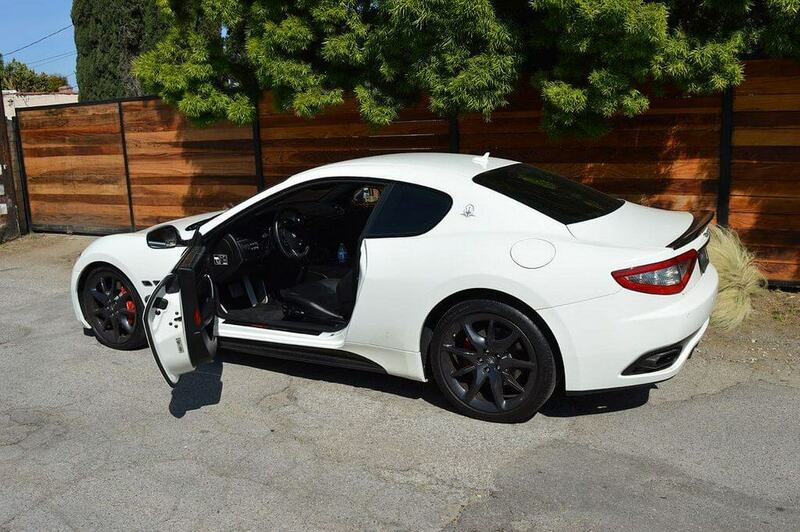 It involved fitting a sophisticated race car engine into a luxurious, handcrafted sedan. Seamlessly combining these two worlds was, of course, far from simple. 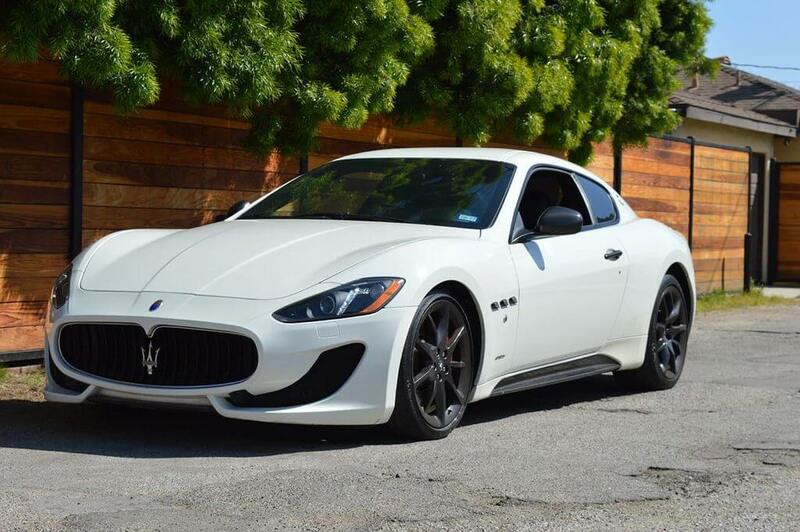 Yet it is exactly what Maserati did in 1947 with the A6 1500 GT Pininfarina and some years later with the 3500GT prototype: “The White Dame”. Such power had never been so beautifully packaged and delivered – opening up all kinds of new, long-distance possibilities. 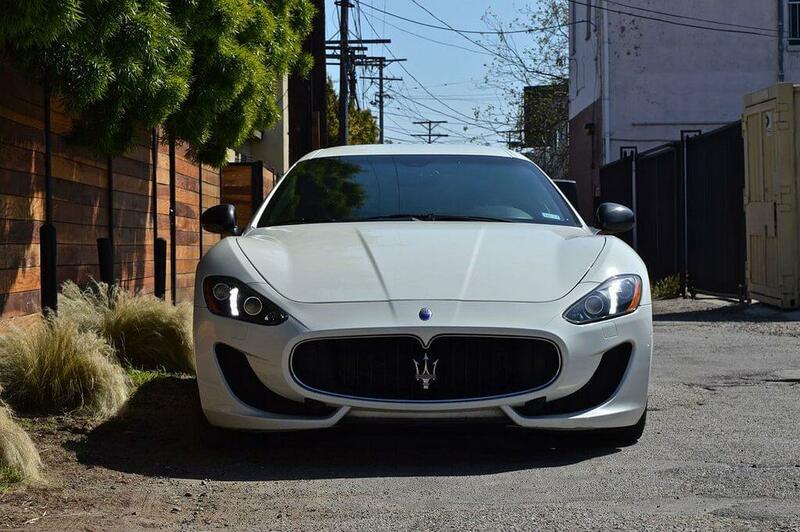 combined with exhilarating, race-bred performance. 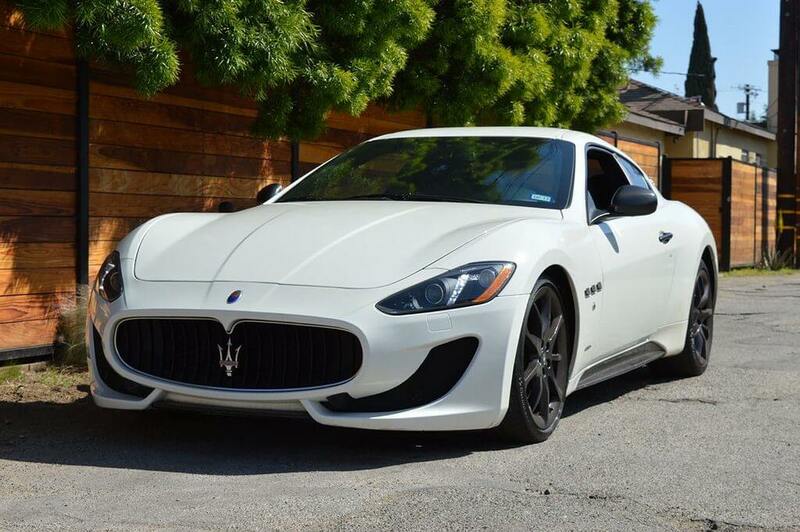 The striking, completely restyled front end is dominated by a new, deep-cut oval front grille proudly bearing the Maserati Trident in chrome, with bold red detailing: a tradition reserved only for the most powerful Maserati models. The Sport version features an elegant new trim, for the steeply raked Bi-Xenon headlights with Adaptive Light Control. The side profile is inspired by the historic Tipo 60/62 Maserati ‘Birdcage’ and features signature styling cues such as the triple air vent apertures in the front flanks and triangular C-pillars, which house the iconic Saetta logo. Get our BEST PRICE GUARANTEE for Lamborghini Rental in Los Angeles and have more fun with our FREE MILES than the competition can offer.